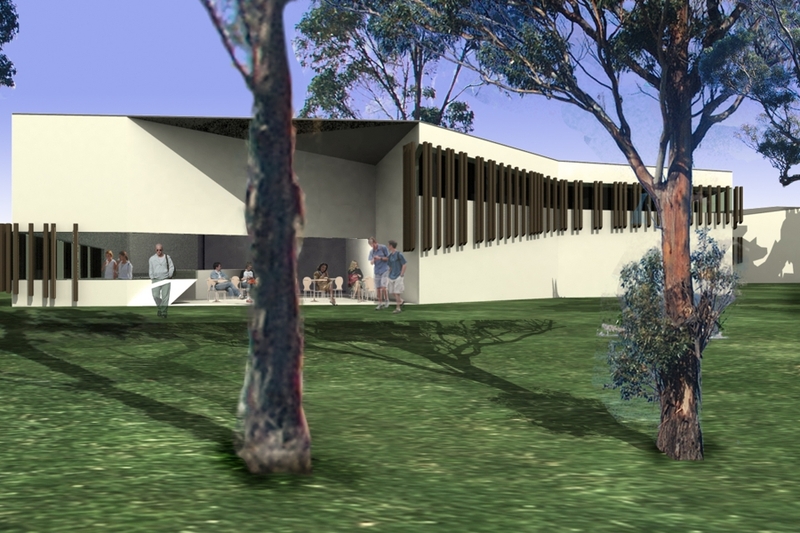 TERROIR undertook a project identification consultancy in conjunction with SGL Group for a proposed Visitor Centre for the Ganawarra Shire. 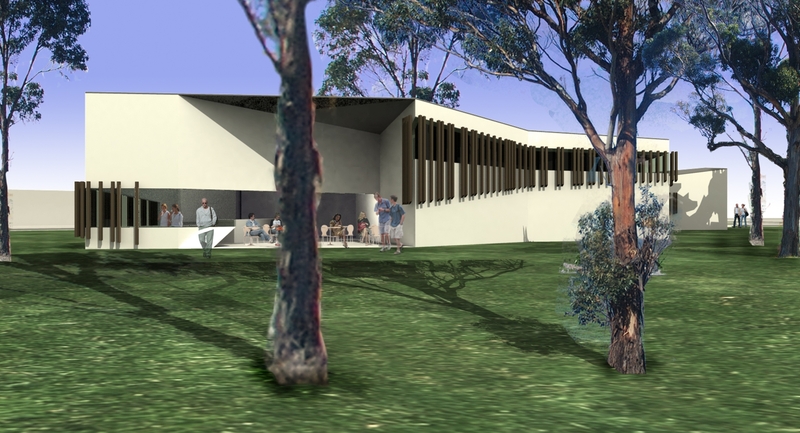 When Council nominated Cohuna as a destination of significance given its proximity to Gunbower State Forest and the history of Redgum harvesting in the area, we took the view that these key aspects of the place must be central to the design of the building. 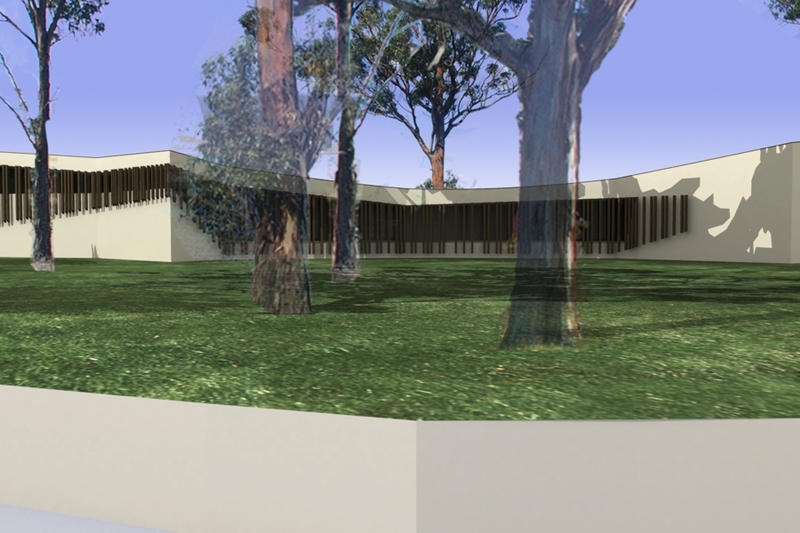 The design gathers visitors from the car park to the edge of the irrigation channel where some significant Redgums are located. 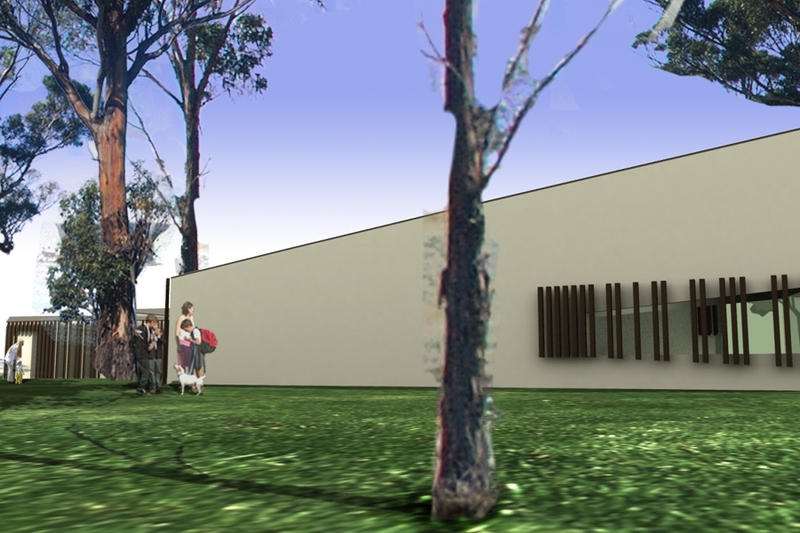 These Redgums are the key branding element of the region and so must be central to the design of any facility. 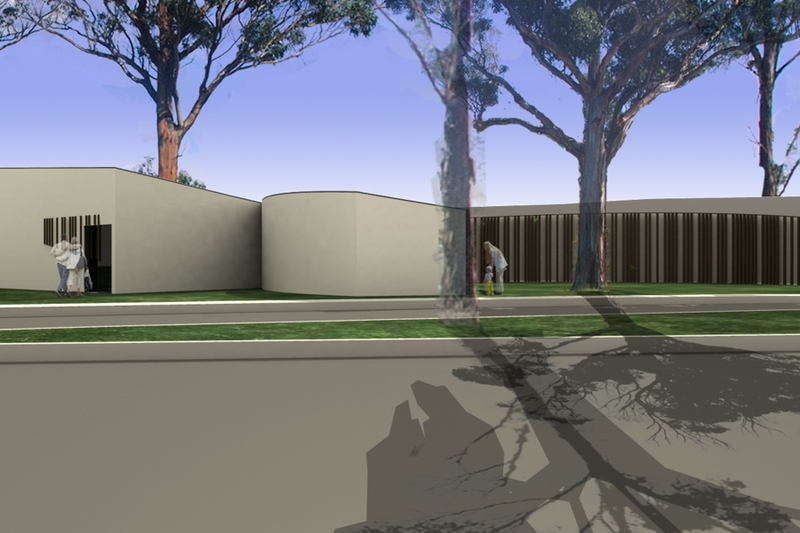 In fact, the facility must bring visitors close to these to instill a level of wonder as to the scale and textures and colours of the trees. 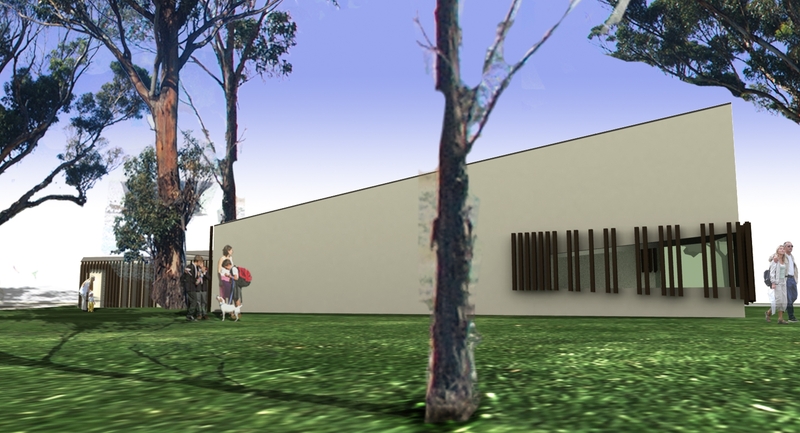 Against the backdrop of these trees, joinery, timber slats and timber walling demonstrated the use of the refined material. 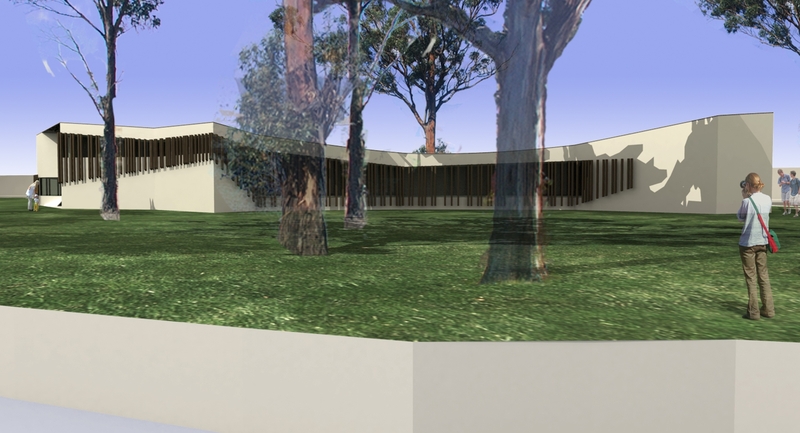 The path through the site - from car park and between trees - terminated at an amphitheater with a view to the channel and cafe. 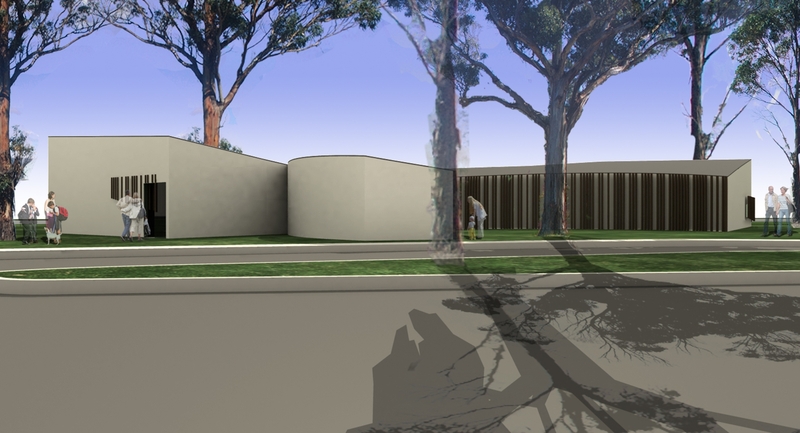 A gallery opens out to one side of this path, setting Redgum furniture against a stand of trees from where the material came.